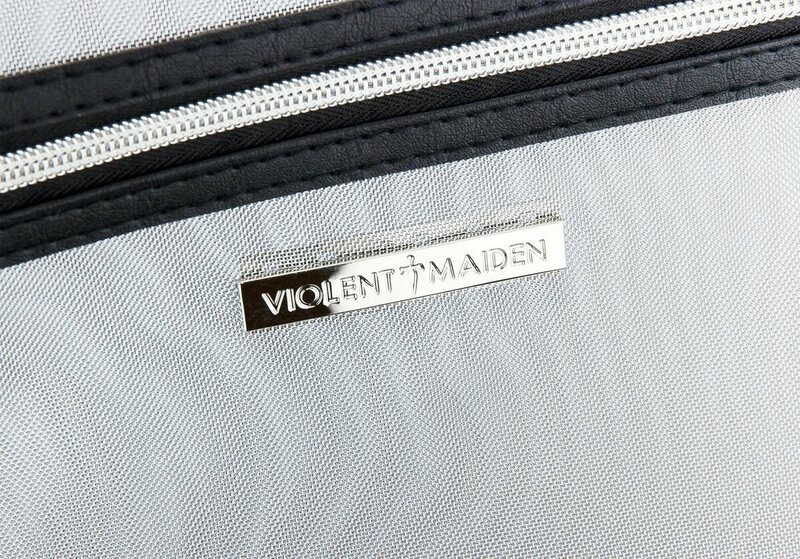 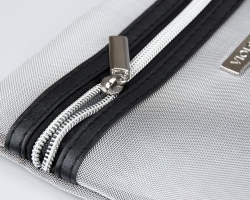 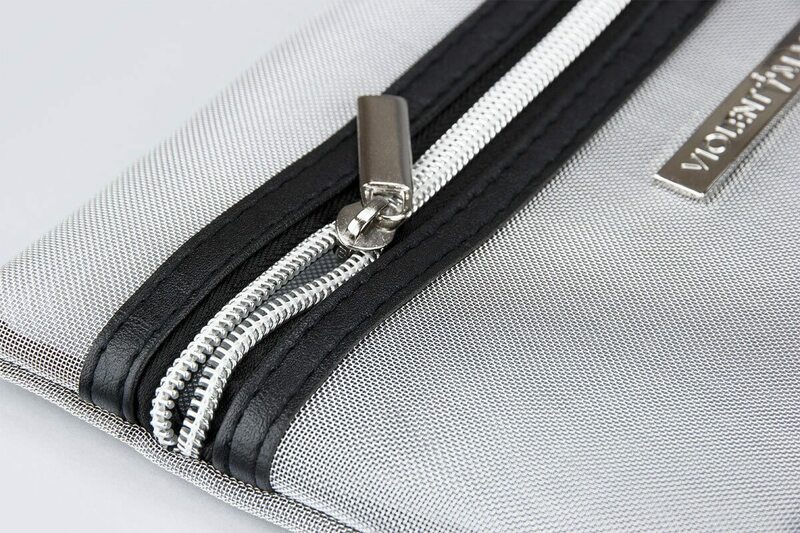 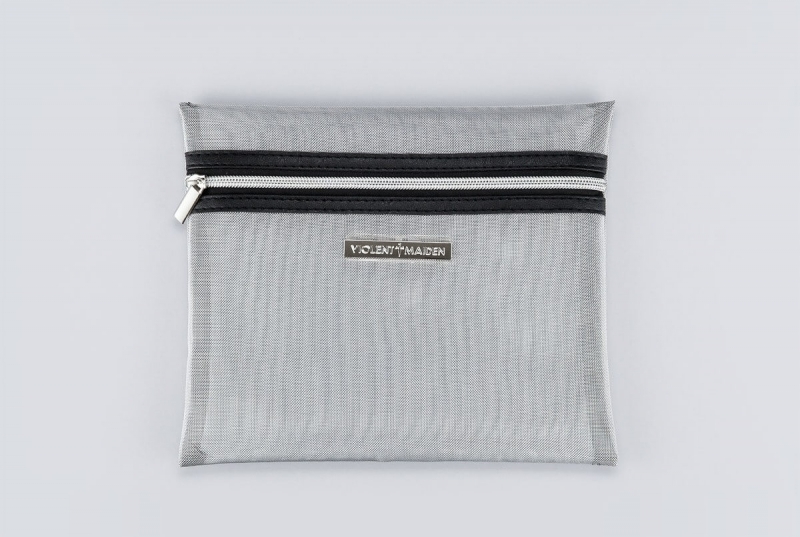 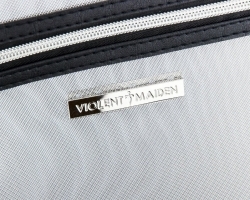 Our Mesh Artist Pouch is a carry zip pouch with faux leather trim and silver accents. Made with a breathable mesh material, these pouches allow for ventilation and can prevent damp products from forming bacteria and mould. 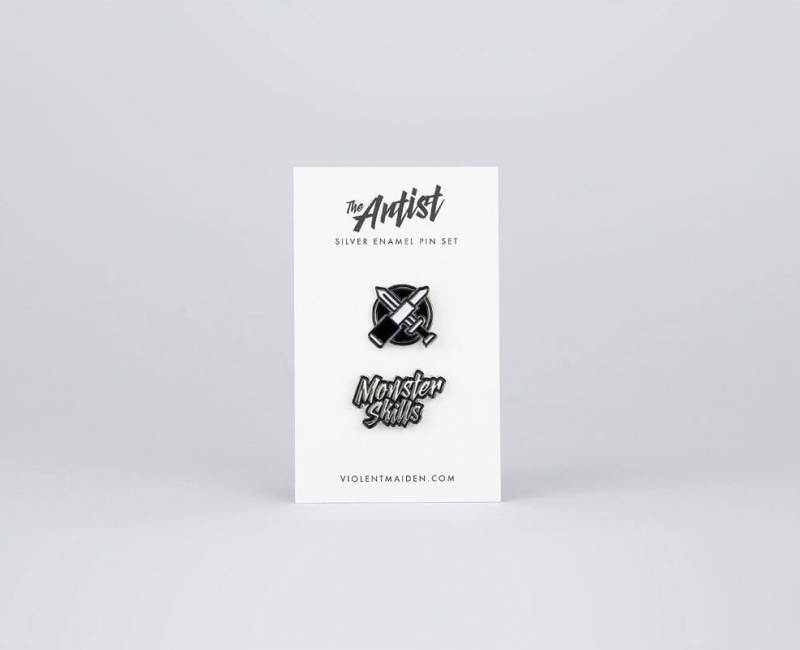 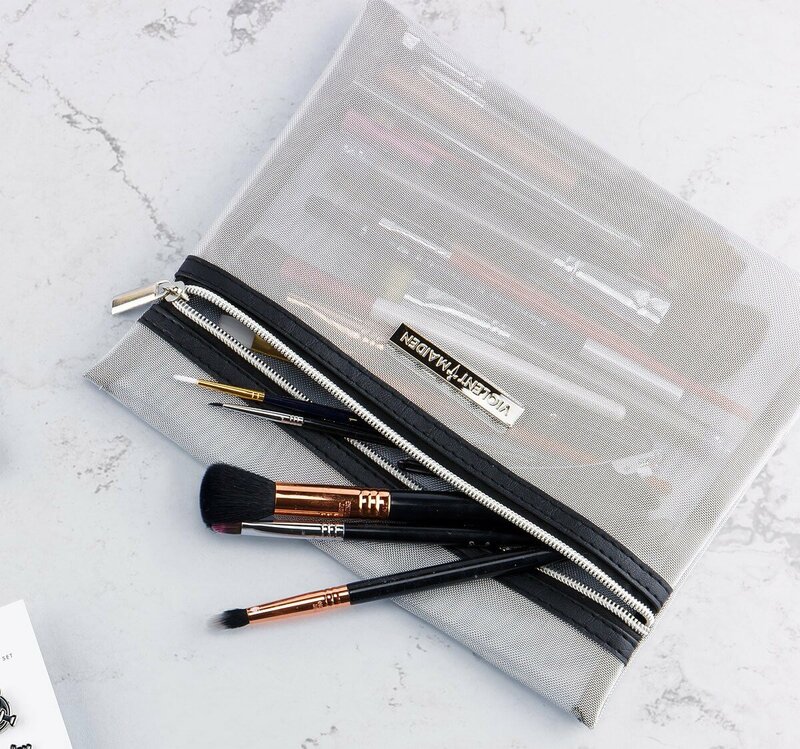 Perfectly sized to hold brushes or any other products you need to keep together. 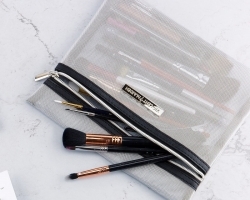 This is the cosmetic bag you have always wanted! 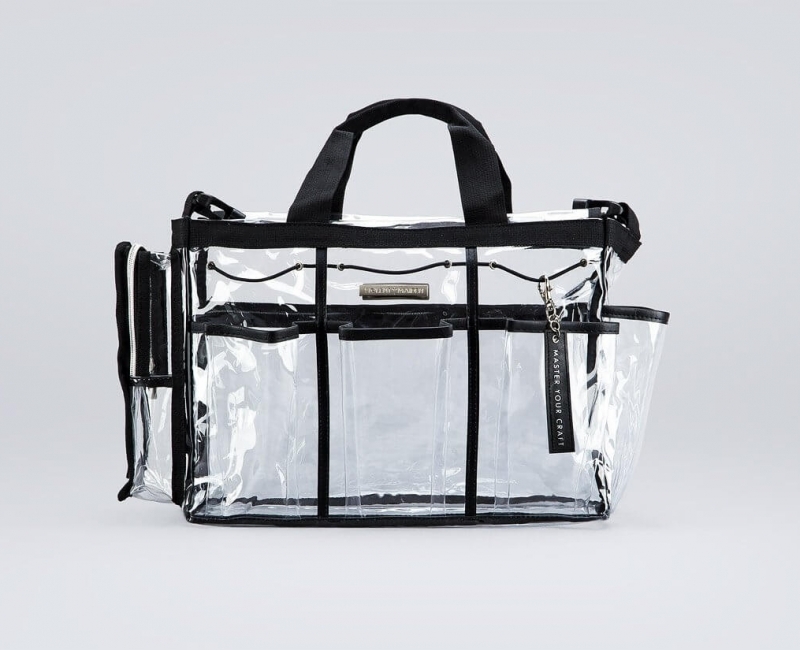 Note: Includes bag only, other items not included.